In 75 AD, the Roman scholar Pliny observed, “Some opali carry such a play within them that they equal the deepest and richest colors of painters. Others…simulate the flaming fire of burning sulphur and even the bright blaze of burning oil.” He marvelled that this kaleidoscopic gem encompassed the red of ruby, the green of emerald, the yellow of topaz, the blue of sapphire, and the purple of amethyst. 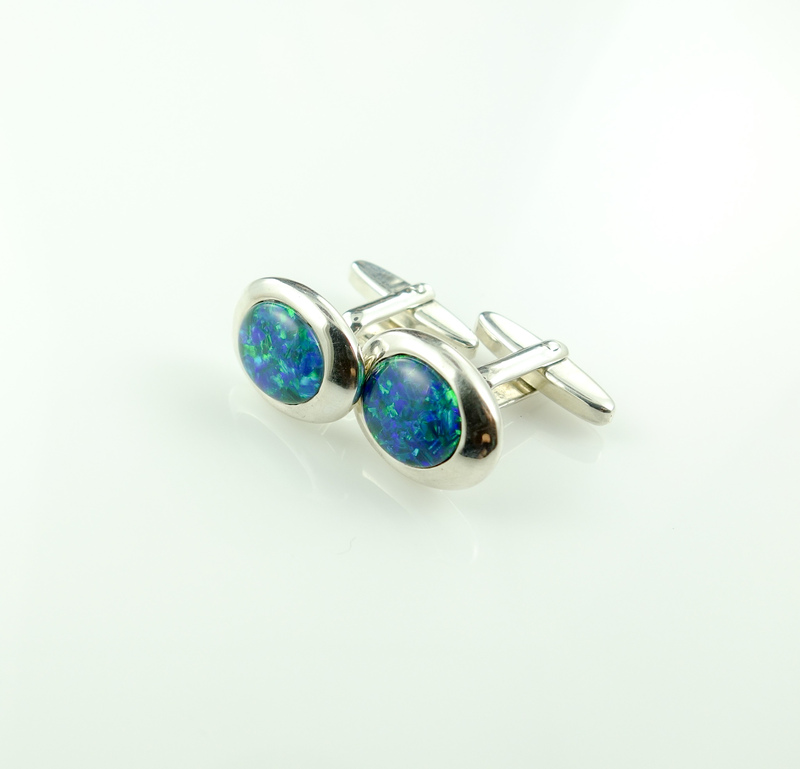 Opal is considered an October birthstone. 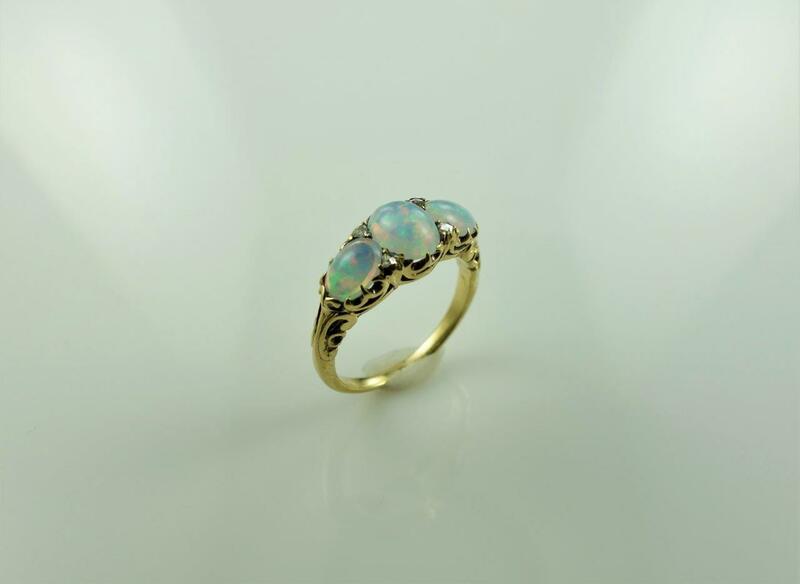 Some people think it’s unlucky for anyone born in another month to wear an opal. But that particular superstition comes from a novel written in the 1800s (Anne of Geierstein by Sir Walter Scott), and not from any ancient belief or experience. 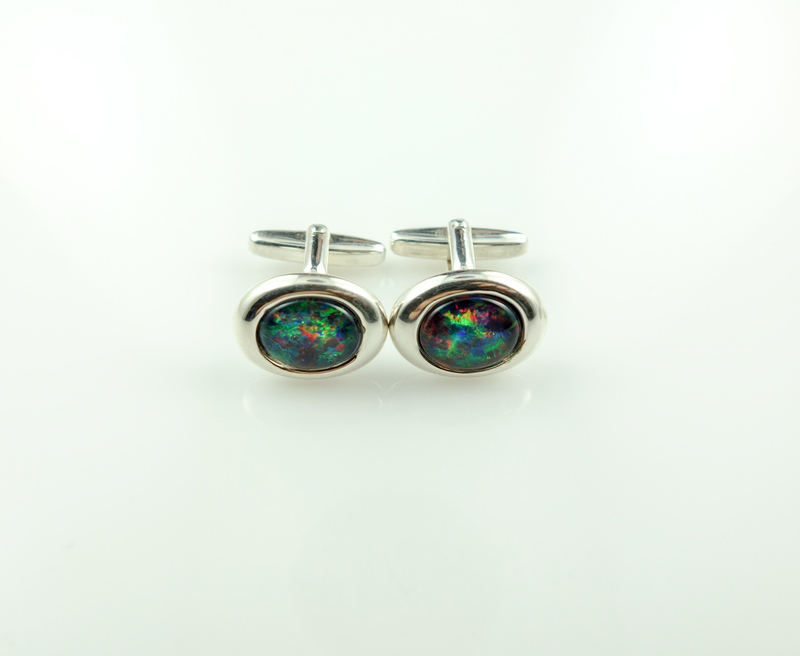 In fact, throughout most of history, opal has been regarded as the luckiest and most magical of all gems because it can show all colours. Once, it was thought to have the power to preserve the life and colour of blonde hair.